Saturday 21st of January was the day of Slay. 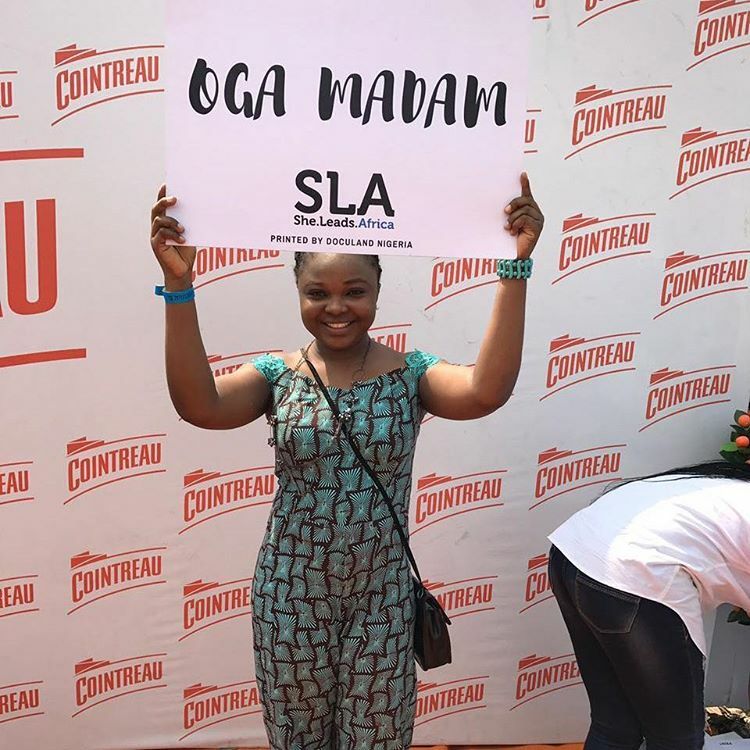 She Leads Africa (SLA), a community designed to encourage and support young women across Africa organised a one-day event tagged “ The Slay Festival ”. 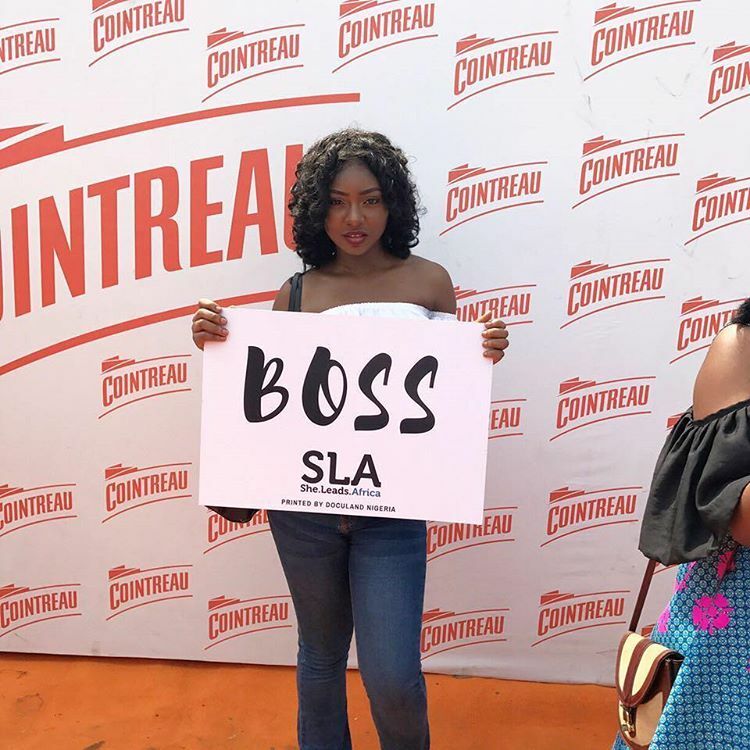 The Slay Festival was a one-day celebration of entrepreneurship, innovation and overall awesomeness. 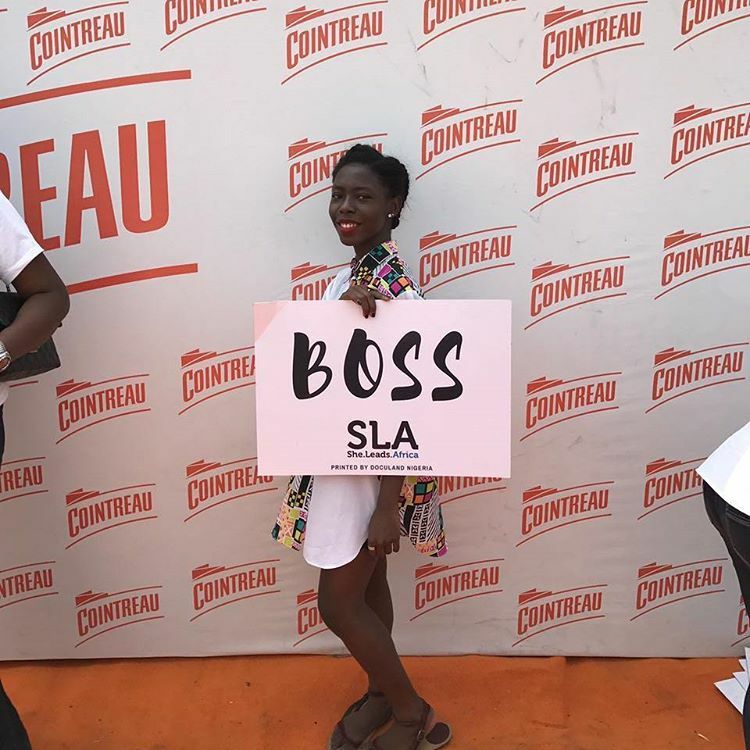 The Slay festival was well attended by hundreds of young women who came in to have a nice time and learn from industry leaders and mentors. Without a doubt, we The Matchmakers were in attendance at the event with our beautiful ladies who returned with a bunch of exciting stories. 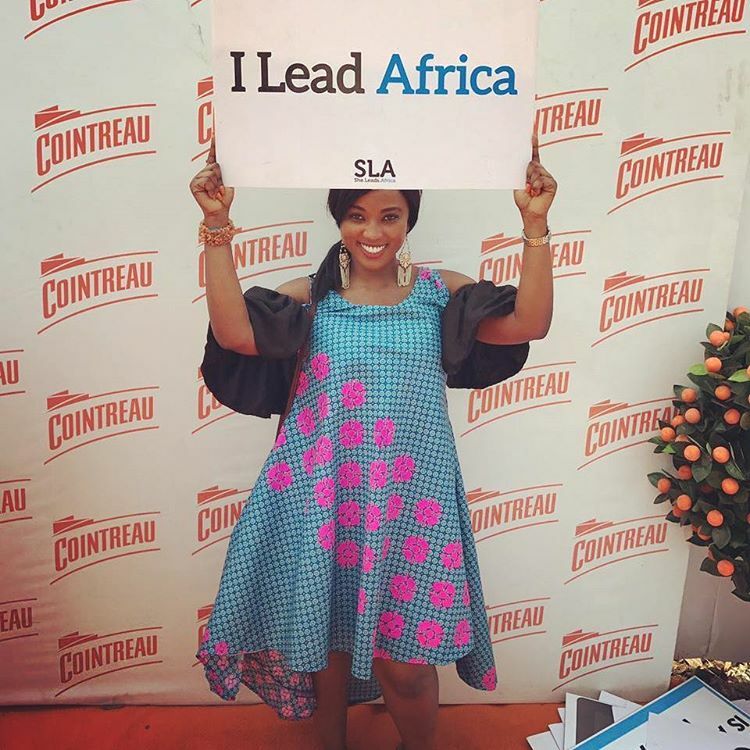 The interactive sessions were anchored by industry leaders like Toke Mankiwa, Arese Ugwu, Zainab Balogun, MI Abaga, Adebola Williams, Audu Maikori and a host of others. These sessions afforded the audience opportunities to direct questions at the thought leaders and get impactful answers. We the Interactive CT ladies were particularly impressed with Arese Ugwu and ended up buying her book with her autograph to go with it. Yes, we were definitely looking forward to the food and there was a lot of it. Our highlights were the ‘So Yummy’ popcorn stand; the Maggi rice we got to eat for free and the amazingly sinful smoothie we had (sadly we can’t remember the name of the vendor). There were a lot of vendors with amazing things for sale and we had to control our purses to avoid leaving broke. We visited the Alara art stand and saw some amazing artistic photography; then there was Sassy fashion house where one of us purchased a cute off-shoulder dress; and many more. At Interactive CT, all play and no work doesn’t pay, so some of us visited the SME business advisors for some good old (and free) entrepreneurial consultation. The Live performance by Hallelujah Crooner, Funbi, was a high point for the Interactive CT girls and we swooned shamelessly as he performed. The event was held at the running shed of the Nigerian Railway Corporation. Although there was ample space for all the activities, the occasional gust of wind left everyone with sand in their eyes and dusty feet, with attendees wishing for a more suitable venue for the event. Nevertheless, it didn’t dampen the spirit at the event. It was a never-ending lively and cheerful atmosphere. The Slay festival was an amazing experience for us at Interactive CT. We got to learn and have fun at the same time. We hope see more events of this nature as the year goes by.